Organza Flocking Polka Dot is a sheer fabric designed with polka dots in velvet. The velvet has a smooth feel to the touch. Use this fabric to create overlays, runners, tablecloths and just for overall event decor. 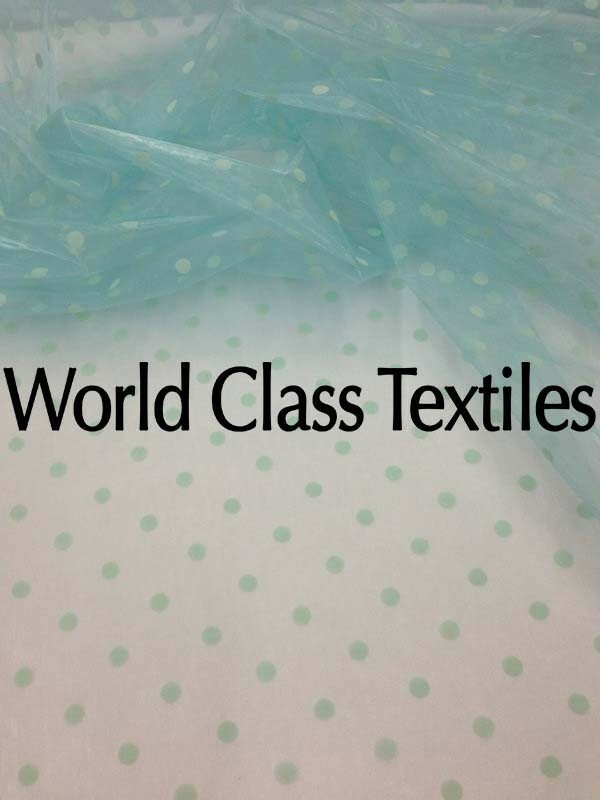 This fabric is also commonly used in the apparel industry.